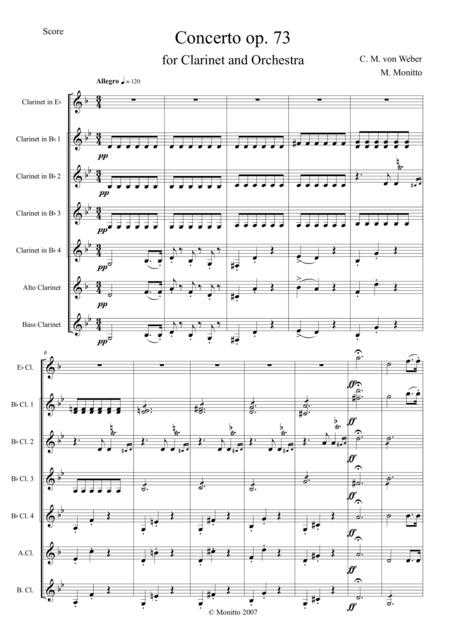 The famous Clarinet Concerto, now available for Clarinet Choir! Buy it, it's awesome!Now you can play my music from a solo Bb Clarinet Choir, to a Full Clarinet Choir, from Eb Piccolo Clarinet to Double Bass!! !